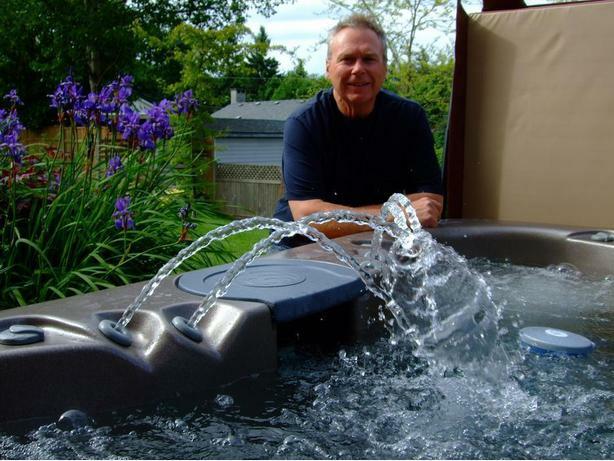 Barry Back Service Ltd. is a full service company servicing hot tubs and pools for the last 33 years. Services include, cover replacement, equipment repairs, leak detection and repair, chemicals and treatment, maintenance programs and much more. Call (250) 334-8886 for more information.